If you have decided to get married away from your country surrounded by friends and family, you should think about planning a wedding welcome party for your guests. WHAT IS EXACTLY A WEDDING WELCOME PARTY? It is usually an informal party one or two days before the wedding. It is a way to gather all your guests in a relaxed atmosphere and, sometimes, when the families or friends of the couple don’t know each other, it is the best way to break the ice and get to know each other. You can plan a welcome party also when, even if your wedding is in your same city, you have many guests from outside so it is a way to see them before your big day. WHEN SHOULD YOU THROW A WEDDING WELCOME PARTY? The best thing would be one or two days before the wedding so you can be sure that all or almost all of your guests have arrived and can go to your party. I advise you to have a simple and informal party in a relaxed atmosphere where your guests can enjoy laughing, dancing, eating and talking. Also for decoration, I would choose something very simple. 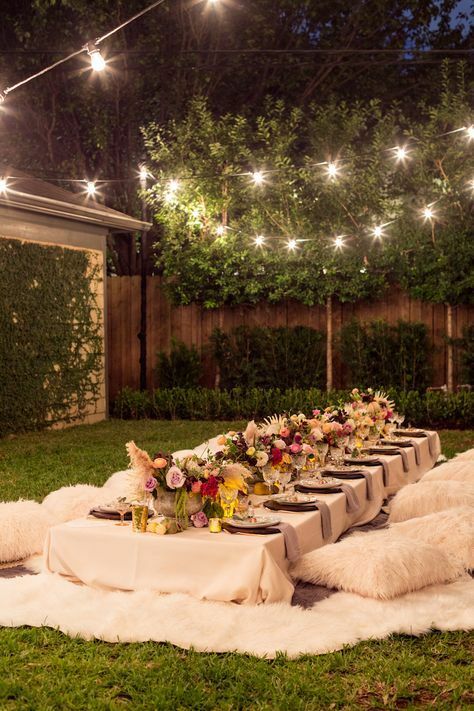 Candles and garlands of lights are the perfect allies to create a magical and at the same time relaxed atmosphere. Regarding the food, I recommend for example a barbecue. Or a big paella with sangría if your wedding will be in this beautiful country, Spain. WHERE TO THROW YOUR WELCOME PARTY? The easiest solution would be in the same place where your wedding will be. But if you want to leave the surprise effect for the big day, you can find many restaurants or hotels that can rent an hall for your party. IS BETTER A WELCOME PARTY OR A BRUNCH THE DAY AFTER THE WEDDING? There are couples that prefer to meet their guests the day after the wedding, for a brunch all together, closing with a final flourish those exciting days. But I think a party is much better before your wedding for two reasons: it brings together all those who already know each other and those who do not, creating an even more familiar atmosphere. And also because it’s very probable that the day after your wedding all are too tired to attend your brunch. Are you going to plan your welcome party or will you see your guests directly on the day of the wedding? 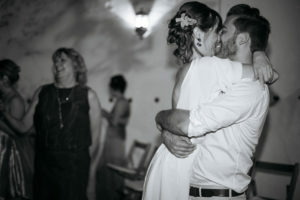 If you are dreaming to get married in some spanish city but you don’t know how to plan a wedding in Spain, here you can find some advices so make your dream come true. If you love this country but you don’t know which city to choose so you can say “I do”, firstly I advise you to define what kind of wedding you want. 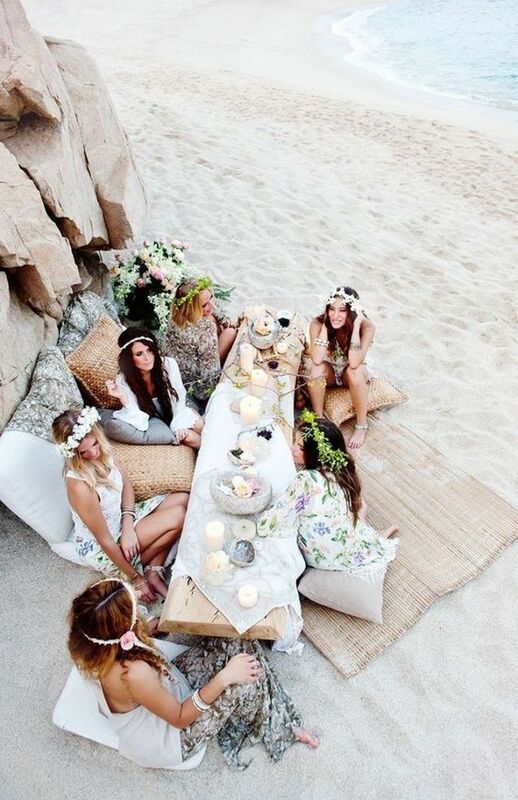 Are you dreaming about a beach wedding or a wedding in a garden or in a private villa? Do you prefer a Renaissance castle or some Arabic fortress? Depending on the place where you would like to seal your love, you can choose different areas of Spain. 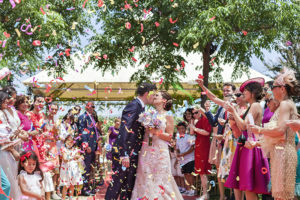 Another very important element is your budget because it’s not the same to get married in some areas in Southern Spain than in the North or in big cities like Barcelona where you can find some differences in costs. For example in Andalucia there are many options for different kinds of wedding. For luxury weddings, in private beaches clubs or in luxury villas, the area of Marbella is undoubtedly the perfect location for an exclusive wedding. 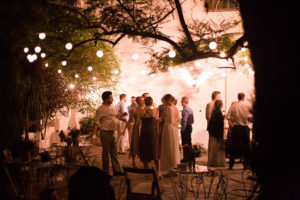 If you are dreaming about a romantic and historic location, the options are infinite: Granada and its Alhambra, or cities as Seville or Cordoba offer the best venues for this kind of weddings. Once you are sure about where to get married, you should solve another question… How to plan the wedding from far away? I know, you’re already thinking…I don’t want to spend more money hiring a Wedding Planner! But, are you sure that it is one more expense? Because if you think about it, a Wedding Planner can give you many advantages when planning your wedding. And especially if you are out of Spain! First of all a Wedding Planner that works in the location where you want to get married, knows perfectly the market, the vendors and the costs of each service. She can advise you to get the best prices. Another advantage is that she will be present in each phase of the organization and she will be able to solve in situ every question or unforeseen situation that may arise. 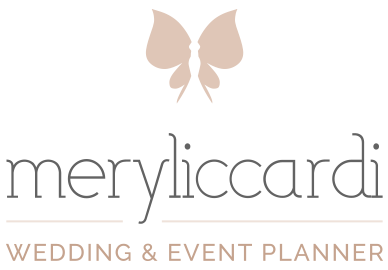 This does not mean that the Wedding Planner excludes you from each phase of the planning of your wedding! On the contrary, you will make every decision and you will be in touch with your Wedding Planner forever to participate in all preparations. Once you hire your Wedding Planner, you will start planning your big day together. I want to give you some tips so that you have them in mind when planning your wedding in this beautiful country. When choosing the venue for your wedding, in case of symbolic ceremony, it would be better to find a venue where make the entire event: ceremony, banquet and also accomodation for at least part of the guests (depending on the number of guests, you can find venues that you can rent entirely for you). In this way the development of the event will be easier for all and without any transfer that means additional costs as for example the bus rental. A very important detail when it is about a destination wedding, it’s to plan some extra activity for your guests in the days before your wedding. Visit the city, a Tapas route, an excursion in nature, etc. There are thousands of ideas for all ages and tastes! Don’t forget to organize a welcome party for your guests! 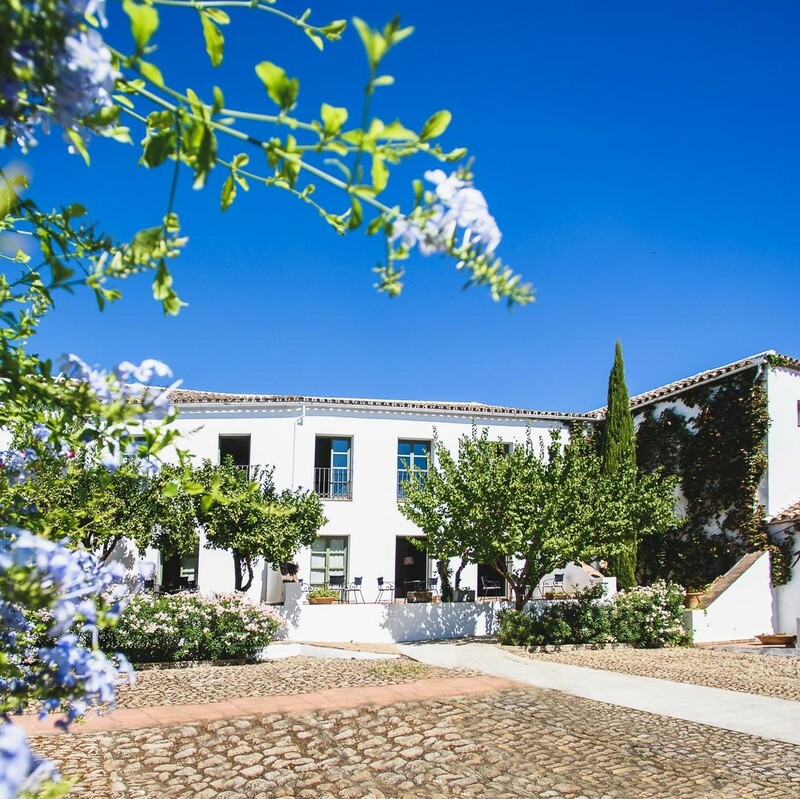 It would be ideal to prepare a barbecue in the gardens of the rented venue, or a big paella to welcome the family and friends and get together in an informal party before the big day arrives! Are you still not sure to marry in this country full of history, magic and good gastronomy? Write me and I can give you more reasons to plan your dream wedding in Spain! 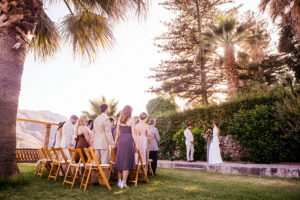 Unique wedding venues in Andalucia. How to get married in Spain. Legal and symbolic ceremonies. A beach wedding in Marbella. 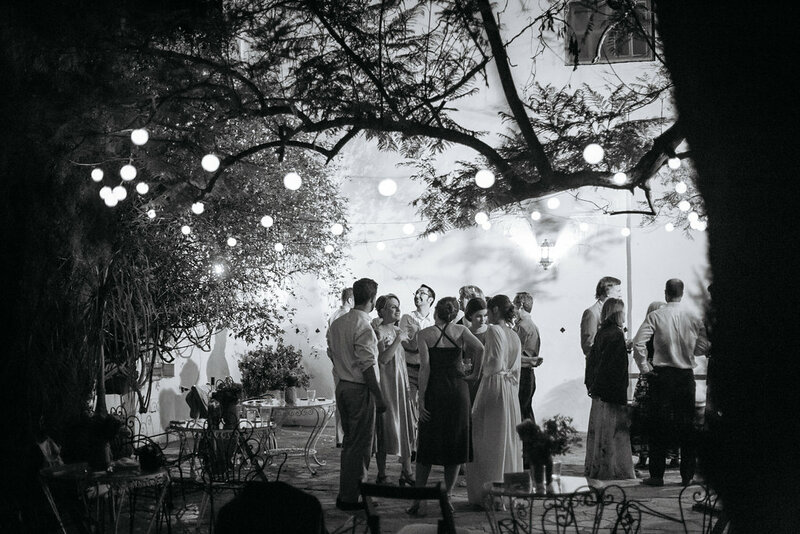 A bohemian wedding in an Andalusian luxury mansion. An elopement under the sky of Malaga. Its colours, its light, the water that is present at each corner, transport the visitor to other times. The magic and the history mix, charming all those who go into the old streets, the gastronomy and the architecture of this magical and seductive region. Can you imagine getting married in one of these amazing locations? 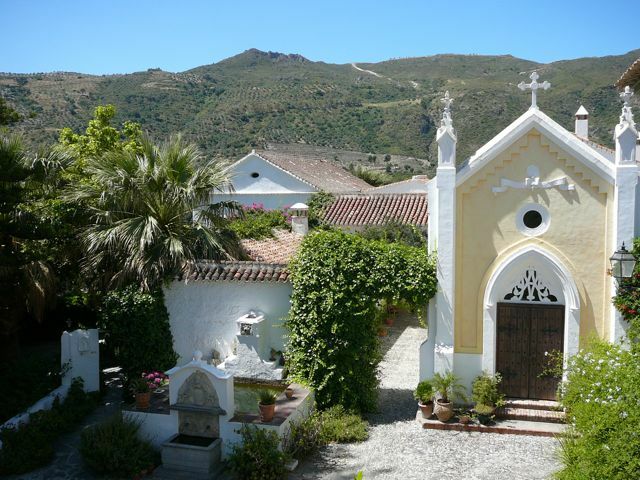 There is a great variety of unique wedding venues in Andalucia, and that emanate the essence of this beautiful land. And here we tell you what they are. 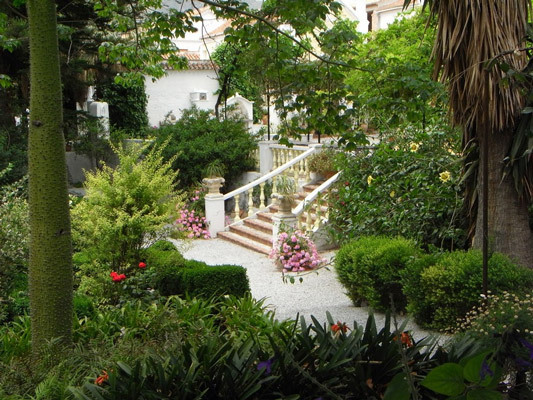 The traditional Andalusian rural houses can be the perfect choice where you can say “Yes, I do”. These venues usually offer accoomodation for bride and groom and their guests. You can spend a weekend together surrounded by olive trees and vineyards, away from the noise of the city. Have breakfast on a typical patio in the first light and with views of the mountains, or have dinner under a starry sky, are just some of the experiences that allow you to enjoy and live your Andalusian dream. 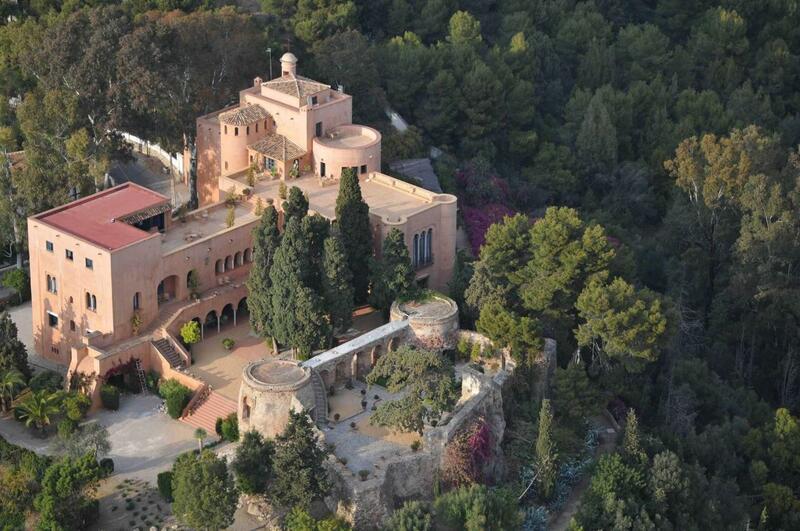 You can organise a welcome party with a barbecue or a paella in the gardens or in the patios of the house. In these “cortijos” you can live the real essence of Andalucia. 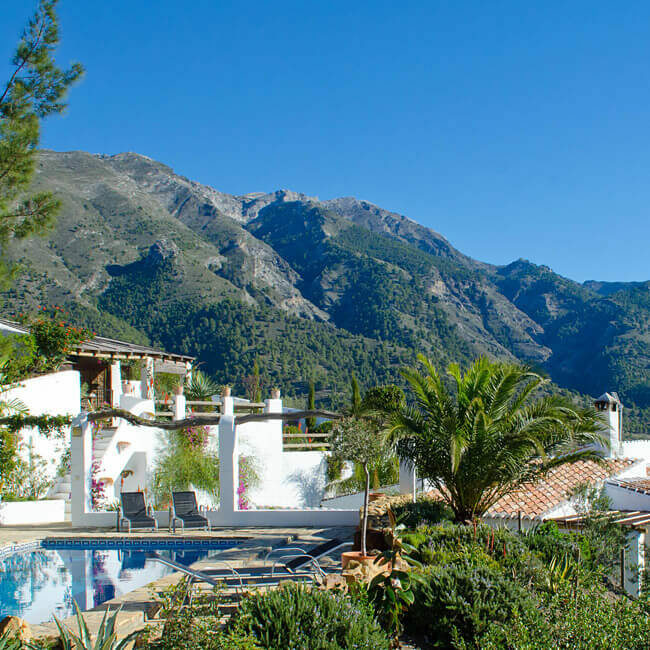 There are also cortijos and private villas with amazing views of the sea. 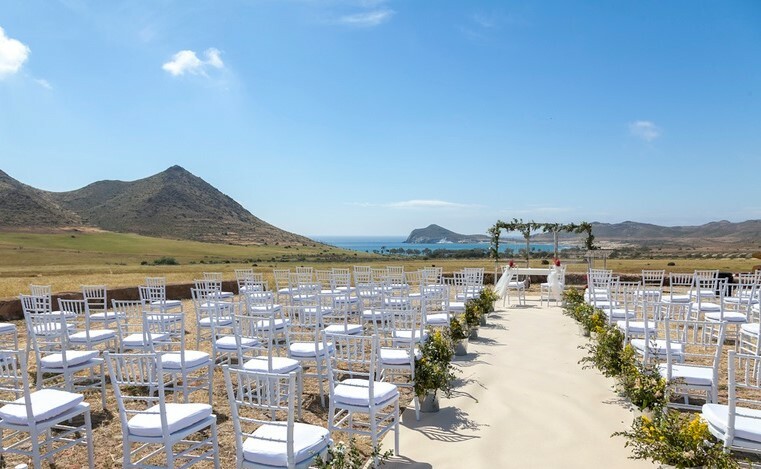 Places for casual and relaxed weddings where you can get married and have as a backdrop the gorgeous beaches of Cabo de Gata. The Costa del Sol offers venues with direct access to the beach and where you can say “Yes I do” surrounded by your family and friends. The beaches and the tropical vegetation of this area, offer the perfect solution for your dream wedding. The mysterious Alhambra could be a witness to your big day, choosing one of the palaces with amazing views of this majestic fortress complex. 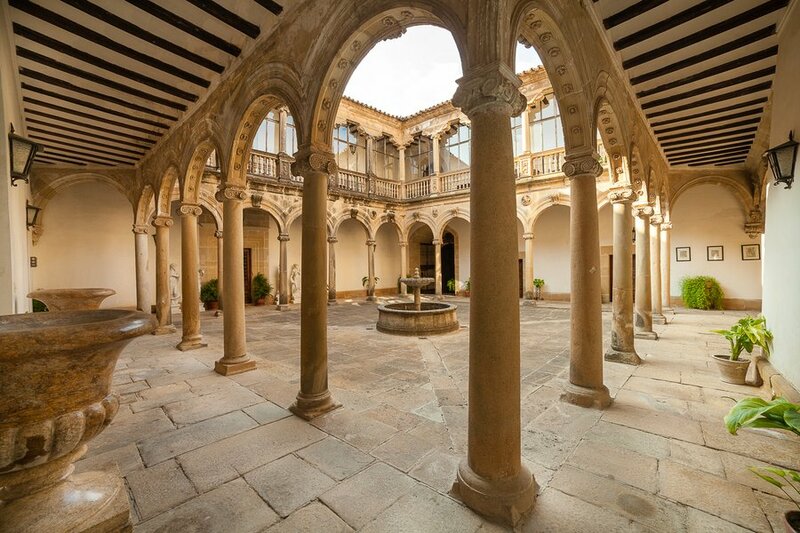 On the outskirts of the cities as Granada and Malaga, there are the old mansions of marquises and nobles that lived in these exclusive places. Arabic gardens, beautiful views, private chapels and amazing rooms, make these venues the perfect place for an unforgettable wedding. If you dream of a place that will transport you in another period and where you can have a fairytale wedding, the castles are your solution. There are some castles in arabic style and with beautiful views of the sea, and other castles in Renaissance style and surrounded by olive trees. All these venues can be the best choice for all that romantic and dreamer couples. These are just some examples of the venues that Andalucia offers to all those couples in love with this land. 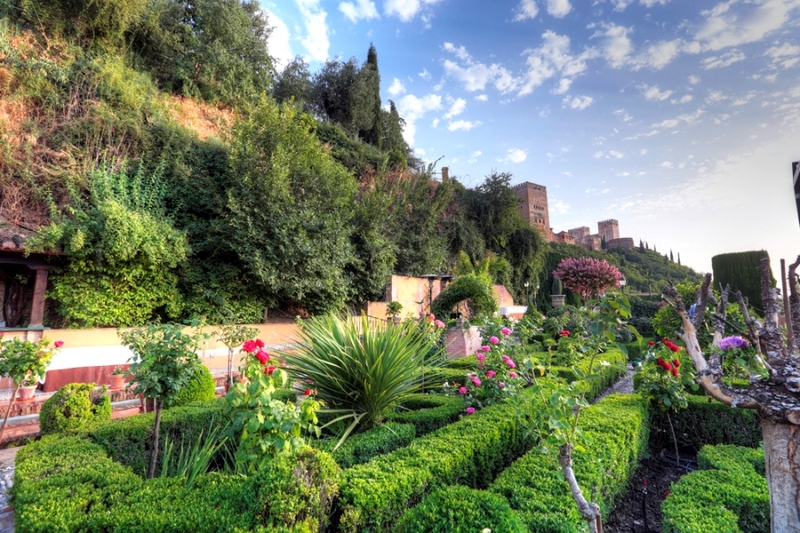 Granada, the perfect destination wedding location. 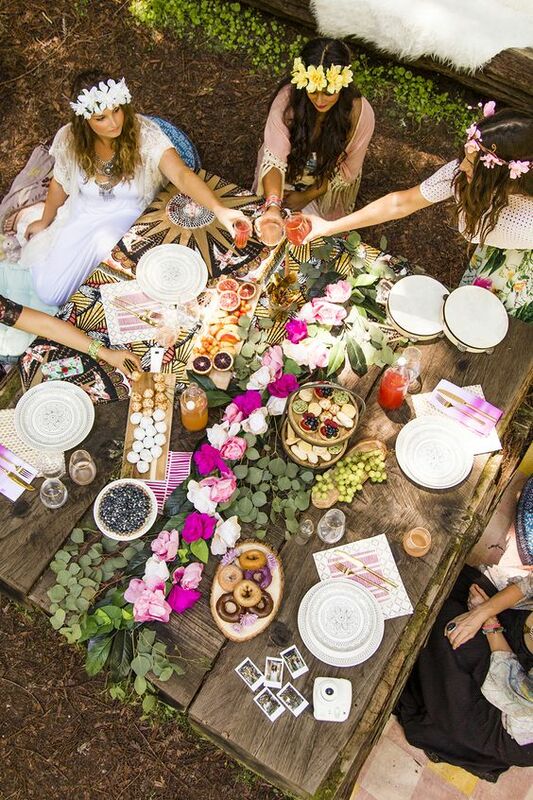 If you don’t like the typical hen party, there is a new trend from USA, the bridal shower, an intimate party between friends, relaxed and full of details. There are many ideas to spend a wonderful day or week-end. You can tell moments lived together and roar with laughter remembering funny stories. 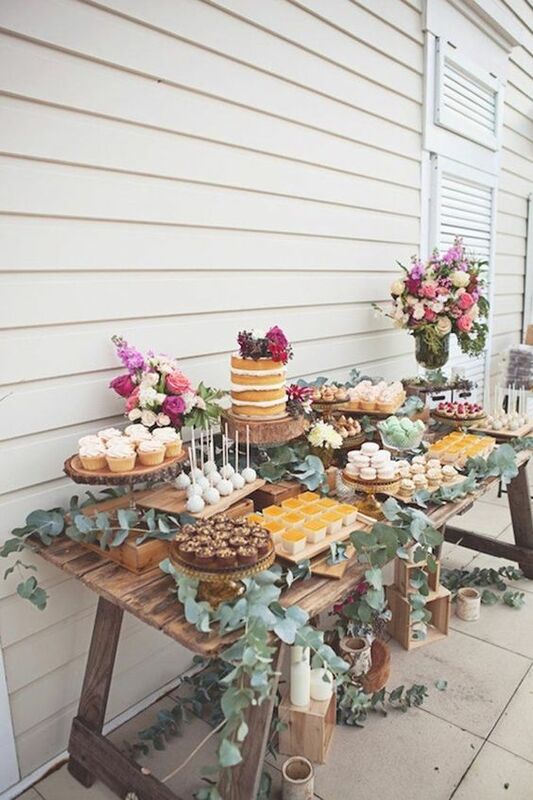 You can decorate the space with a style or thematic that reminds you something special, as a trip, a common hobby, or that reflects simply the personality of the bride, using her favorite color in paper garlands, flowers, tablecloths, cushions, etc. You can create really nice corners with a Candy bar, or an elegant tea table in true english style. 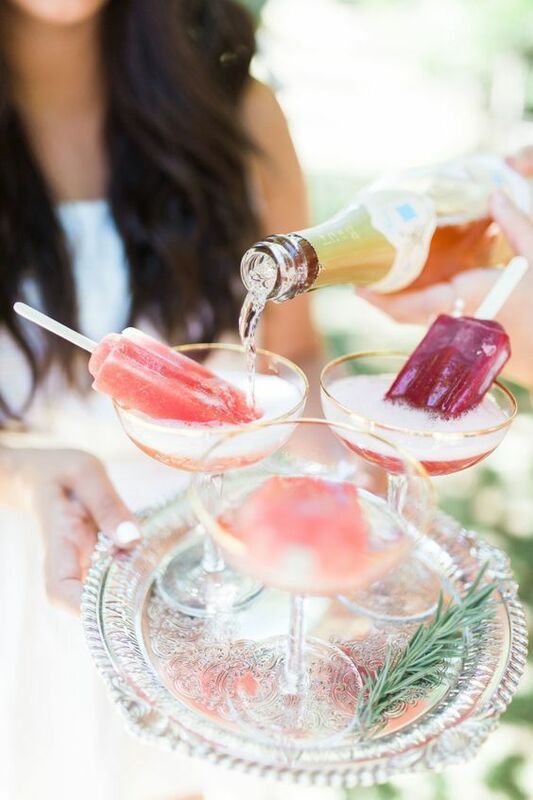 The bridal shower is a very original idea so that the bride can spend a relaxed and different day with her friends before the big day arrives. There are couples that plan their wedding without the help of a professional of the wedding industry, but when the date of the wedding is close, they need to hire a wedding planner for the wedding day coordination, so they can enjoy their day with the calm that everything will turn out right. But, what is exactly the wedding day coordination service? The work of coordination of the wedding planner starts around 3 weeks before the wedding, when she makes contact with all vendors and check all their works, time of arrival, and any other detail that she has to keep in mind so that the day of the wedding all will go well. Then she prepares a timing of the day in which there are the times of vendors, reminders, times of ceremony and banquet, surprises, music, etc. A week before she has to confirm the number of the guests and final seating plan. Sometimes the wedding planner coordinate the ceremony (when it is a civil or symbolic ceremony), through a guide notes prepared previously with the couple and officiant, and where there are the main moments, rituals, musics, etc. The previous hours of the ceremony, the wedding planner supervises the ceremony and banquet places, the decoration and the works of all vendors. During the reception, she coordinates all the planned activities, and she stays until after the first dance so that all turn out well. The wedding day coordination service is perfect for all that couples that want to be free of anxiety and worries of the big day, and that they only want to enjoy a unique and special moment: their wedding.